The word release agent speaks for itself. It will allow the fibreglass mold to be separated from the plug once it is finished. 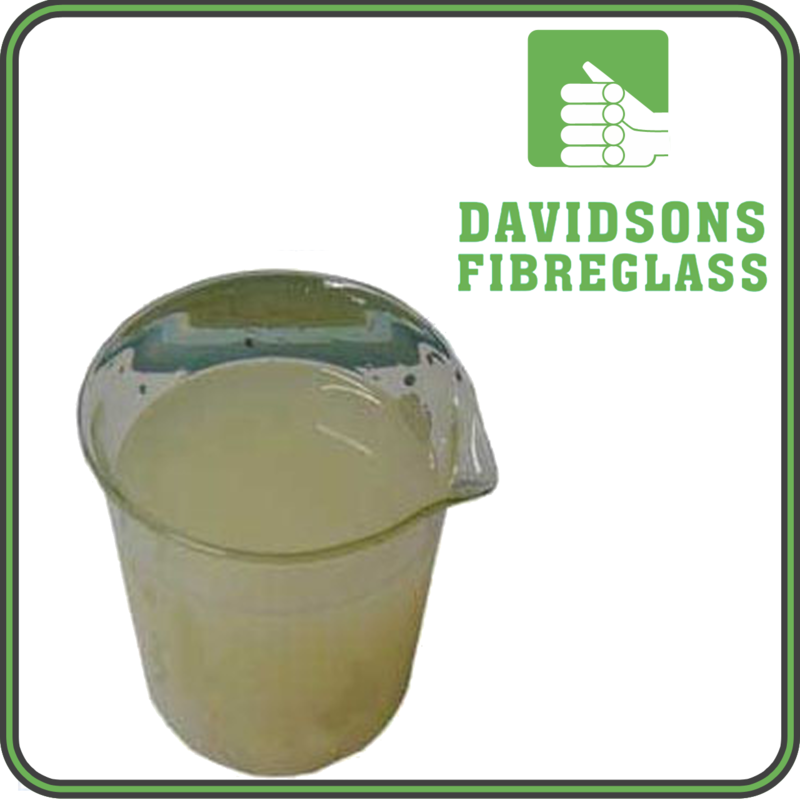 The mold release agent is a special wax, and/or PVA. Release agents are very easy to use.